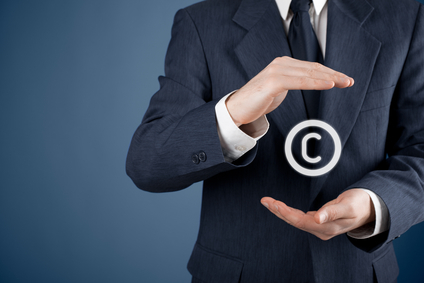 Intellectual property could be one of your company’s most valuable assets and competitors should never be allowed to use it to their advantage and your detriment. Intellectual property disputes can be complex issues that demand highly specialist legal expertise (which we can get for you), but if you know someone is using your brand, working processes, inventions and trademarks without your permission then the chances are you have a claim. The cost and complexity of pursuing an intellectual property claim should never deter you from making one, as alternative funding models for litigation and arbitration are accessible to all businesses, if they get the right advice. To get specialist legal advice about settling an intellectual property dispute now, and for free, click here. More information about third party commercial litigation funding options for intellectual property claims can be found here.